Think of Spa Radiance Medical as your personal sanctuary for receiving non-surgical cosmetic procedures, performed by our talented and meticulous staff, led by Dr. Irina Khidekel. We pride ourselves in investing heavily in the most innovative technology and hiring the most accredited and respected medical professionals in the San Francisco Bay Area. But what sets us apart the most is our philosophy. We believe strongly that every patient is an individual who sees him or herself through a unique lens. And, our staff is committed to understanding this perspective and ensuring we enhance—not alter—giving our patients the kind of natural results that make them feel beautiful from the inside out. Spa Radiance Medical was born from a friendship between Spa Radiance co-founder and esthetician Angelina Umansky and Spa Radiance Medical owner Dr. Khidekel. Dr. Khidekel was a client of Umansky’s and the two women would discuss how Umansky was frustrated referring her clients to medical spas and dermatologists who would give her clients the opposite of what they requested. “My clients have always asked me for recommendations on fillers, lasers, you name it. I would tell them exactly what to tell the medical spas but they never got the results they wanted,” explained Umansky. Call us today to book a consultation to begin your journey of feeling beautiful from the inside out. 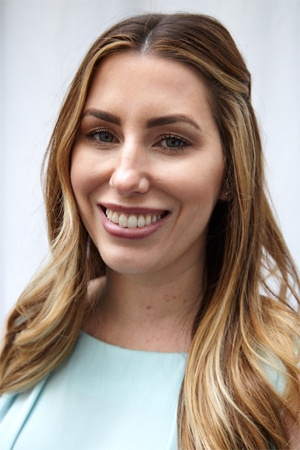 With almost a decade of experience as an Aesthetic Nurse Specialist, Laura Carlos is a board-certified California Registered Nurse who has spent her career working for and training under some of the top plastic surgeons and dermatologists in the country. 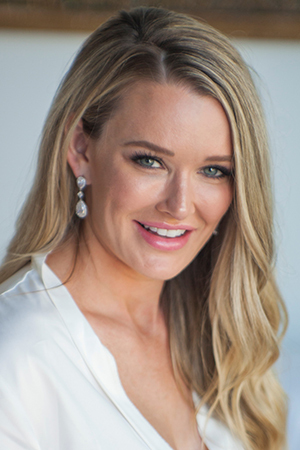 By working with such a diverse group of aesthetic masters, Laura was able to become an expert in everything from laser resurfacing to injectables, ensuring her patients always get the best care. In addition to customizing treatment plans based on her patients wants, Laura is loved by her patients for her artistic eye and precise hand when administering treatments. Laura received her nursing degree from Samuel Merritt University. 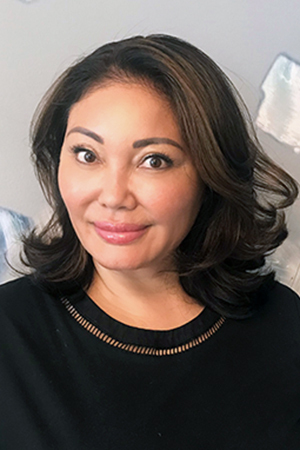 With nearly two decades of experience and comprehensive training in surgical and non-surgical aesthetics, Nurse Judy Yonai is a board-certified California Registered Nurse who is loved by her patients for her artistic eye and skilled hand. 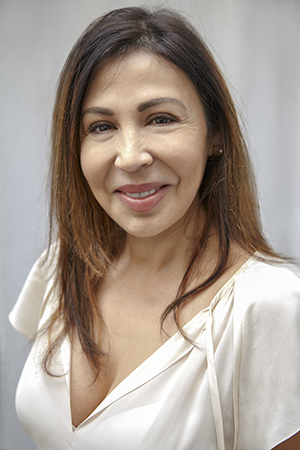 Holding numerous certifications: neuromodulators (Botox, Dysport, Xeomin), dermal fillers, lasers, PDO Threads, and CoolSculpting, Judy is considered an injections expert, educating many of the top doctors in the US and UK during her five-year tenure as an injections trainer. Judy completed her Nursing Degree at Contra Costa College. Her aesthetic training has come by way of Stanford University Hospital, where she was the Cosmetic Coordinator for the Department of Dermatological Surgery. Previously, Stephani taught the art of combining chemical peels, skincare and medical aesthetics at the Maas Clinic. She has also acted as a consultant and trainer for Clear + Brilliant Lasers, Cutera Lasers, as well as a business development consultant for Benefit Cosmetics forthcoming Skin Boutiques. Prior to joining the aesthetics industry in 2002, Stephani spent more than a decade working in international sales, technology engineering, and medical training for companies such as Lucent Technologies, Image Skincare and Genentech. Some of her favorite treatments include: Juvaderm, Vollure, and Botox, PRP, BBL, Microchanneling, Ultherapy and Cool Sculpting. Stephani is currently getting her Masters in Nursing Science & Family Nurse Practitioner UTA, matriculating later this year. Bringing comprehensive aesthetics knowledge and training, Juli Bromley is a board-certified Aesthetic Registered Nurse at Spa Radiance Medical. Loved by her patients for her artistic eye and conservative approach, Juli says her highest priorities are patients’ safety and satisfaction. In addition to working as a clinical trainer, Juli has obtained several certifications including CoolSculpting and Advanced Injectable Training. Juli has received numerous trainings on laser procedures, Radio Frequency procedures, IPL, Botox, Dermal Fillers and various skincare products. Juli received her Bachelor of Science in Sports Medicine at Colorado State University and her Bachelor of Science in Nursing from University of Colorado. We kindly ask that you arrive 10 minutes prior to your appointment. Please remember, if your treatment is delayed due to late arrival, it will end as scheduled so that the next guest is not inconvenienced. Please turn cell phones off or to vibrate and refrain from using them in the spa. While we love our four footed friends, only service animals are allowed inside the spa. Children 12 years or older are welcome inside the spa. Please leave valuables at home, as the spa is not responsible for lost or stolen items. We appreciate your respecting our 24-hour cancellation policy. There will be full service charge for missed appointments. The spa accepts cash, and all major credit cards.